Product prices and availability are accurate as of 2019-04-22 06:49:31 EDT and are subject to change. Any price and availability information displayed on http://www.amazon.com/ at the time of purchase will apply to the purchase of this product. 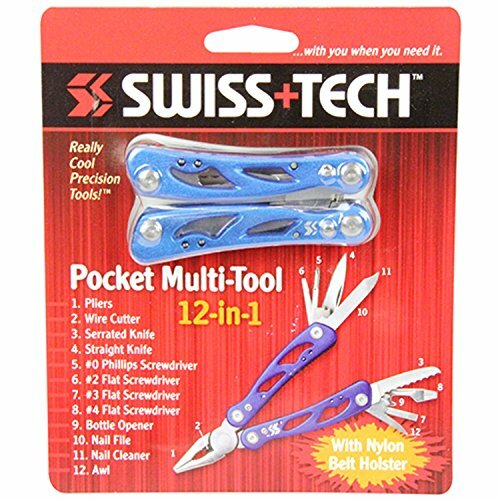 The lightweight and compact design of this multi-tool makes it easy to carry in your pocket, purse, or keep in your kitchen drawer. 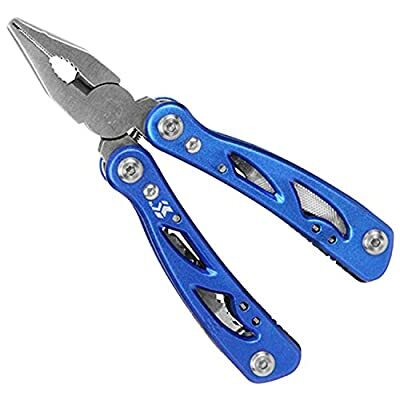 Precision crafted with solid stainless steel tools. 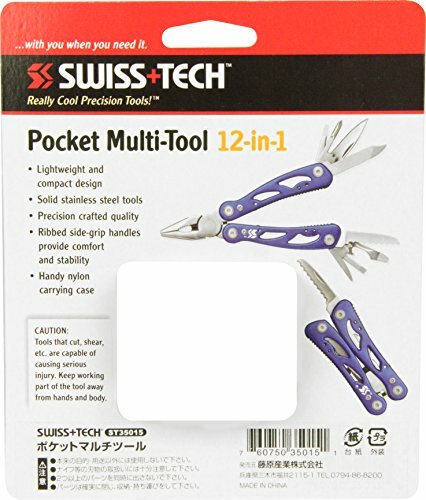 Ribbed side-grip handles allow for comfort and stability with nylon carrying case for protection and can attach to belt.